Afon Events Collective is the responsible event management company. We’re a small team with a passion for sustainability and the time to get to know you. Bring us on board to take care of one thing, or tell us what you have in mind and we’ll do the rest. 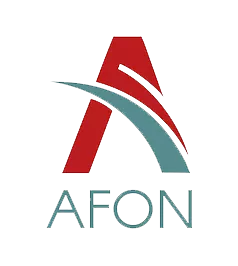 At Afon, we’re strong because we work with a range of organisations, and we’re especially proud of our independent local partnerships. Working together and supporting each other builds the trusted relationships behind your event. Afon Events Collective was started by Paul Guest. With his roots in West Wales, he’s travelled, lived and worked globally. He built on his experience in event management as an executive of one of Australasia’s pre-eminent Sports Tourism companies. Having spent his working life organising large and small-scale events all over the world, Paul started Afon to use his experience and global network to make a big impact through local values. 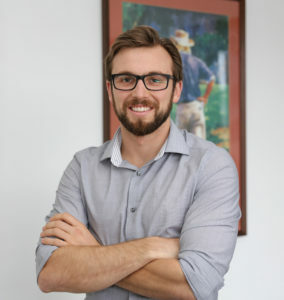 At the heart of everything Afon does is Paul’s passion for conservation, sustainability and ethical resourcing, whilst always looking at what more can be done. Afon Events Collective was started by Paul Guest. With his roots in West Wales, he’s travelled, lived and worked globally. He built on his experience in events as an executive of one of Australasia’s pre-eminent Sports Tourism companies.